· Checkout the game Trailer! 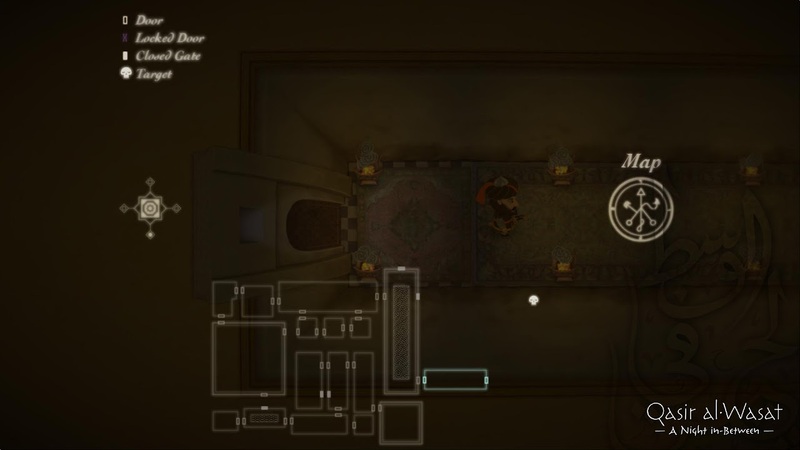 Qasir is a stealth action-adventure that takes place on an ominous night inside a wondrous palace, in-between worlds, on 12th century Syria. It features an invisible character, that needs to assassinate three targets and recover their weapons, while trying to avoid detection whenever possible. The character is fragile, and a single strike of a sword is enough to take it down. Our protagonist is invisible to the human eye and, although it may seem a too powerful ability, it still can be heard and covered in particles which can be seen by guards (such as the blood of it’s victims). 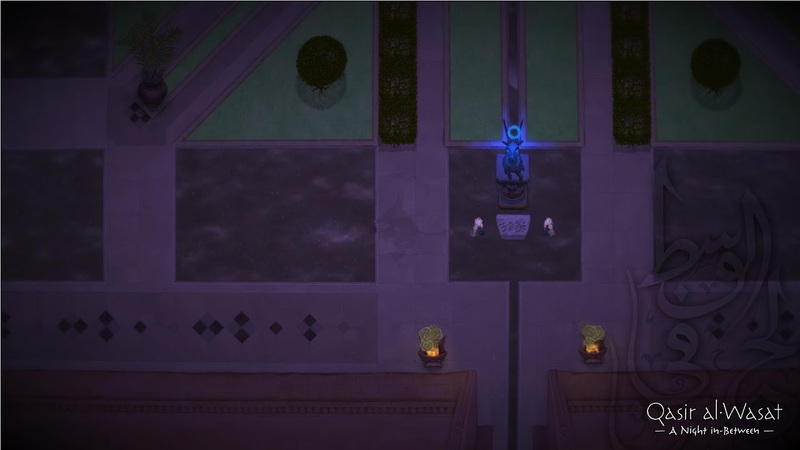 The character besides pursuing this mission want to investigate and discover the mysteries and secrets the palace holds. 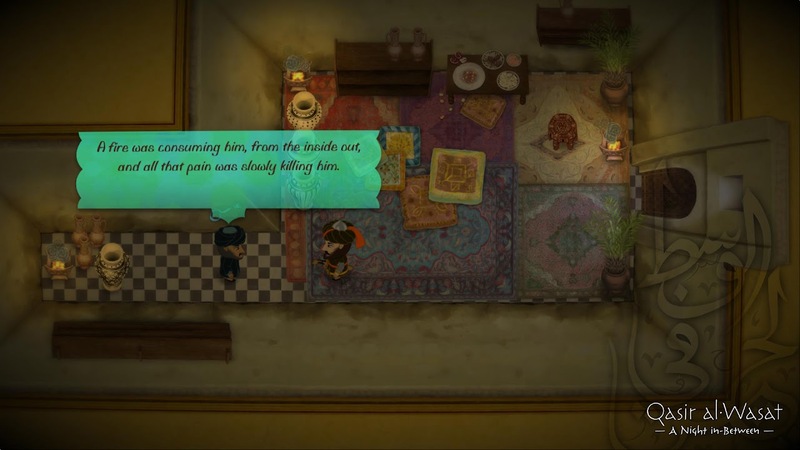 The main aesthetic of the game is that of the tension between action and investigation. The palace is riddled with secrets, a rich story, nasty traps and an ancient treasure that is simply too magnificent to ignore. There are also some secondary aspects of the game, such as the nature of our protagonist, its penchant for criticizing and admiring humanity through a distant and cold gaze and the concept of aloneness that accompany this character. 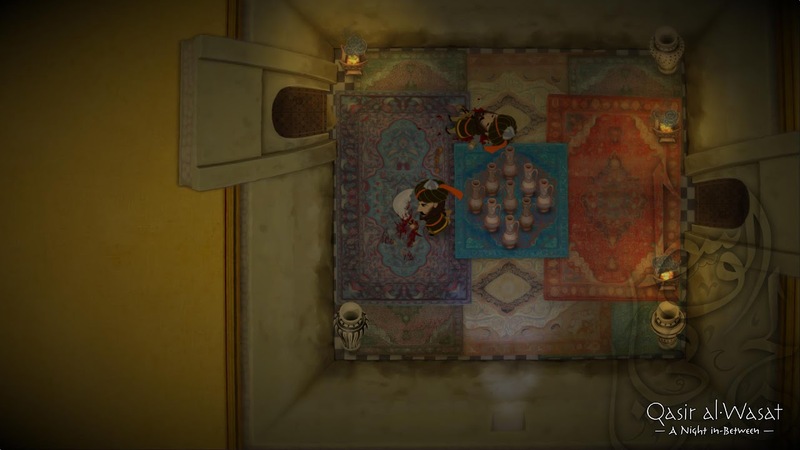 In Qasir, we test an approach for representing his perception of our world through the graphics and sounds. Everything that he considers weaker than him are represented in a less realistic way. 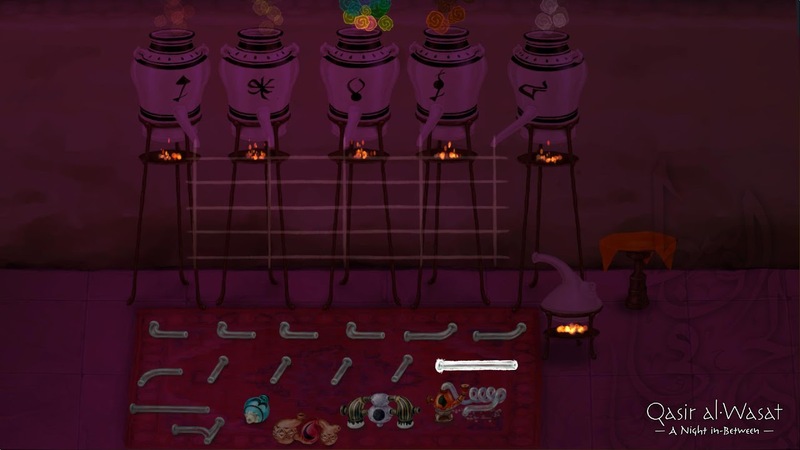 The game is available at Indievania, Desura and our own site. I still don't know when we'll have a torrent available (since we're against piracy combat, and we believe that as many people get to know our game the better and then hopefully buy it). Probably we'll wait the upcoming patch. Qasir is now available on Indievania! There's a new video of the game! I just wanted to say the visuals are really great. It sounds like you need a newer computer to play it well though? Ps: it also demands a video card that support large textures, since we have some sprite sheets of 2048x2048 and 4096x4096. It's with great joy that I'd like to announce that we're IndieCade FINALISTS!!! Congrats, its a gorgeous game! 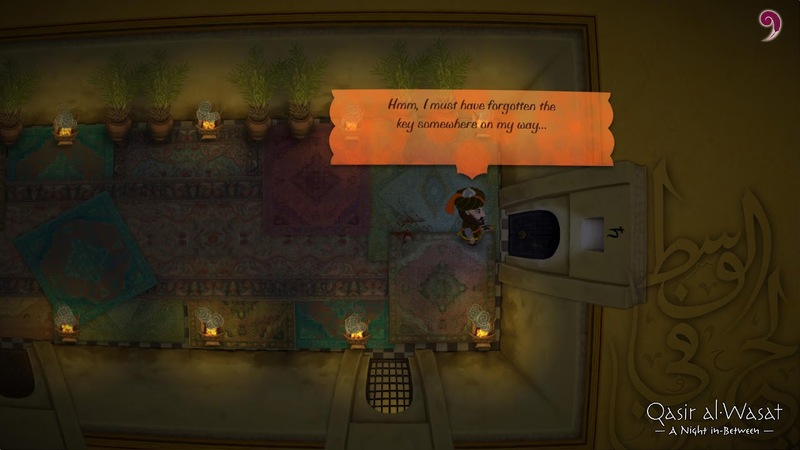 Qasir al-Wasat: A Night in-Between is on Steam Greenlight.